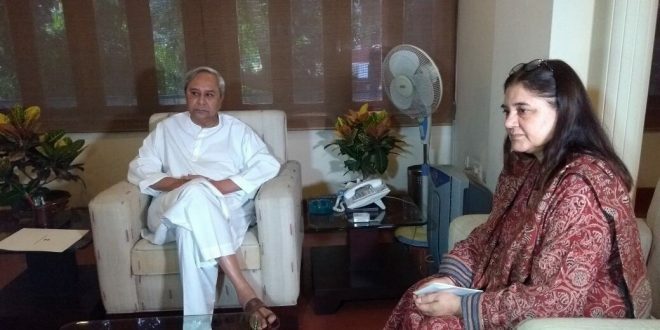 New Delhi/Bhubaneswar: Union Women and Child Development Minister Maneka Gandhi on Friday assured Chief Minister Naveen Patnaik to provide all possible assistance from the Centre for malnutrition eradication in Odisha. 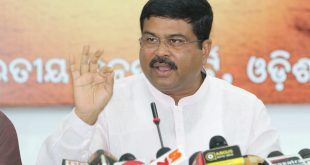 Both the leaders met at the Odisha Bhawan in New Delhi on Friday. Though the talks were informal in nature, they discussed on several issues including the malnutrition eradication in Odisha. 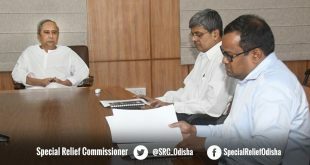 Maneka assured Naveen to send an expert team to Odisha to look into the malnutrition issue. During his discussion with the Union Minister, Naveen demanded more Anganwadi Kendras for the state with special attention to tribal districts. The Chief Minister asked for 3385 more Anganwadi Centres in the state with a fund allocation of Rs 250 crores and a hike in the pay of Anganwadi workers engaged on duty. He also demanded to make necessary arrangements to set up a Juvenile Justice Academy in the state. Notably, Naveen is currently on a five-day visit to New Delhi.